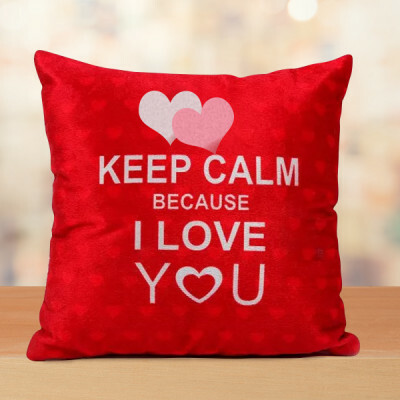 They are one in a million for you and you need to convey this to them. 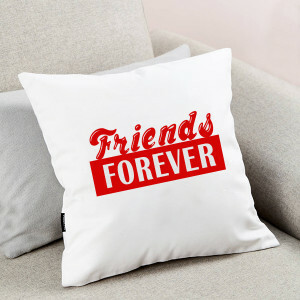 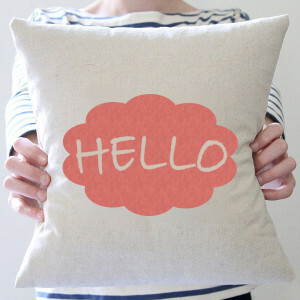 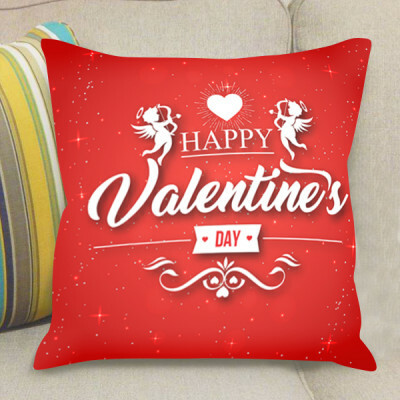 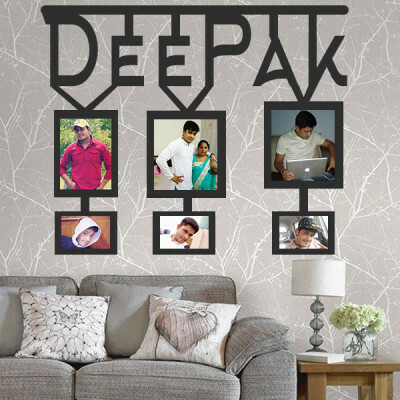 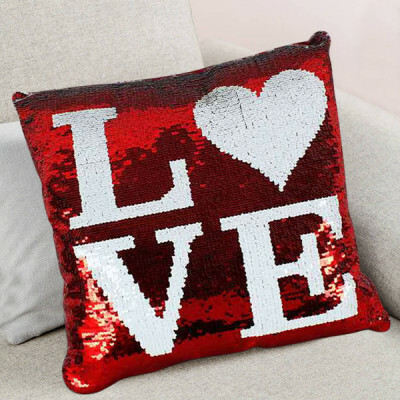 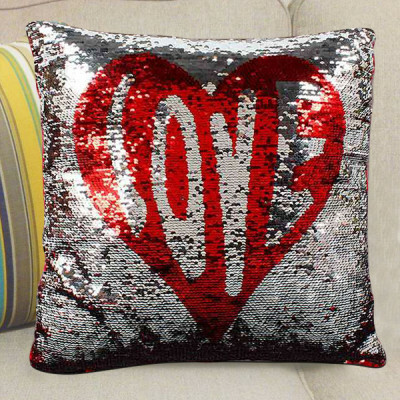 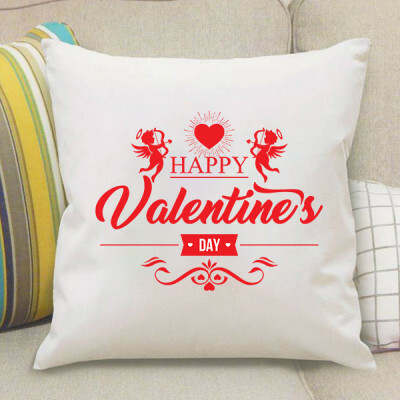 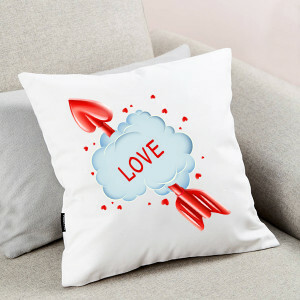 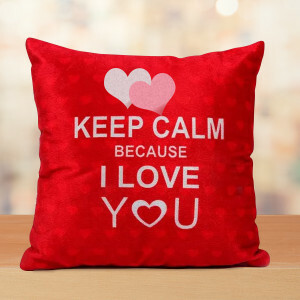 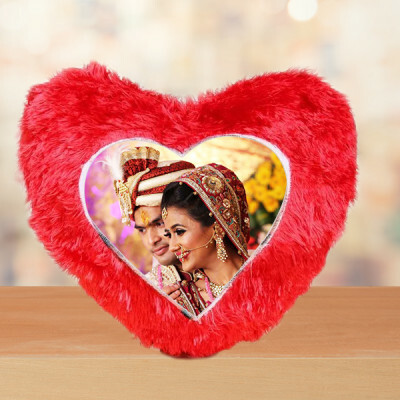 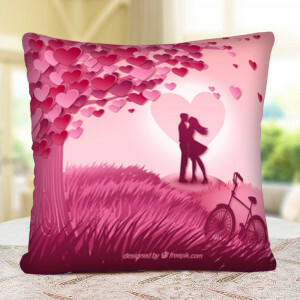 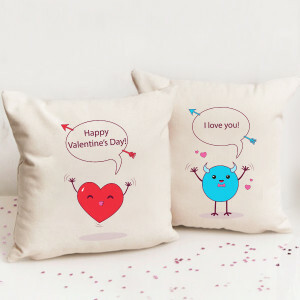 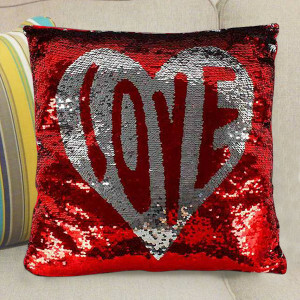 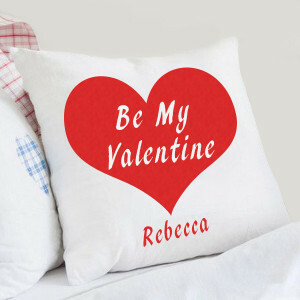 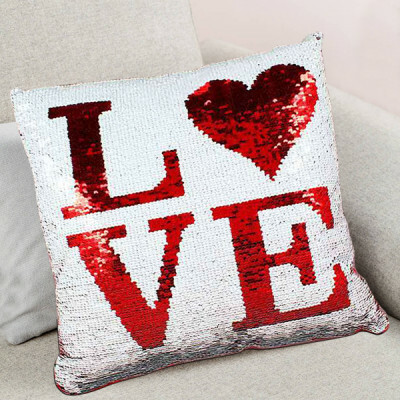 Get online delivery of their favorite Valentine Gifts to Gurgaon. 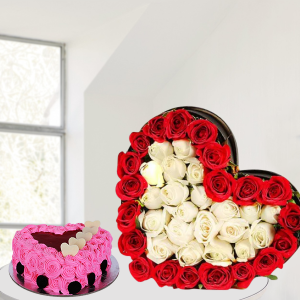 Send flowers, chocolates, cakes, personalized gifts, and more anywhere in the city with MyFlowerApp. 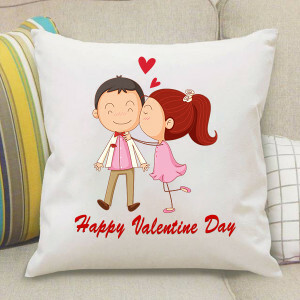 Nobody can make you feel as weightless and carefree as your significant other does. 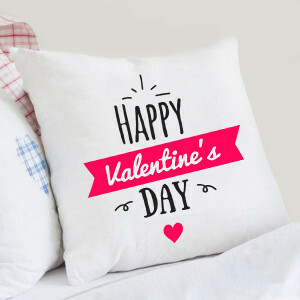 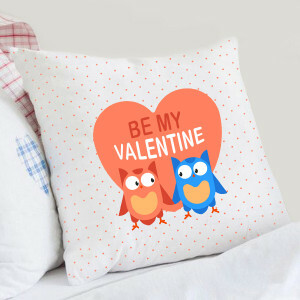 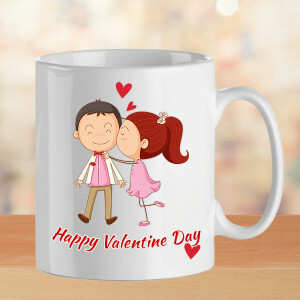 This Valentine's Day, do the same for them by making this 14 February 2019 remarkable for them by sending their favorite Valentine Gifts to Gurgaon. 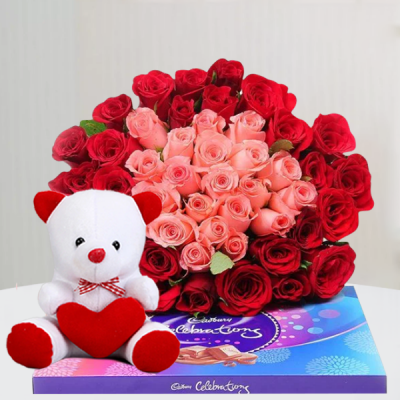 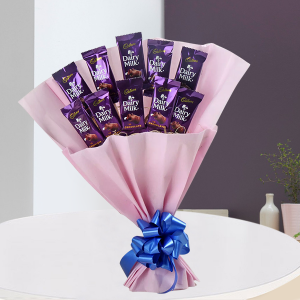 From a bouquet of Roses to elaborate heart-shaped floral arrangements, red velvet cake to Ferrero Rocher tree, red heart-shaped fur cushions, and more – you only have to choose and we will deliver. 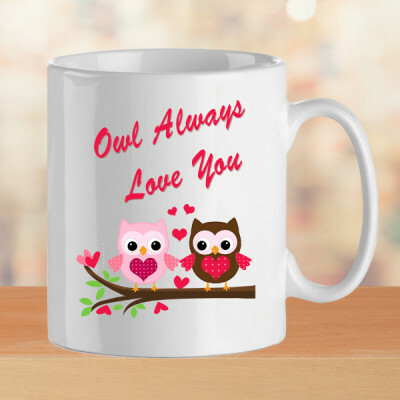 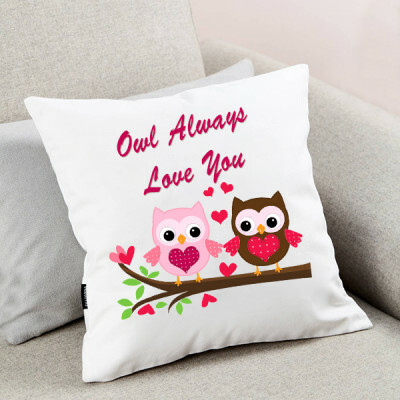 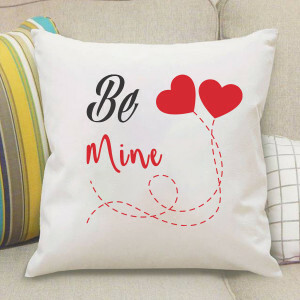 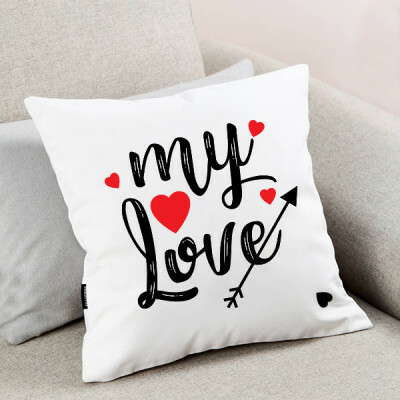 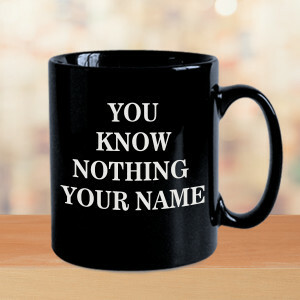 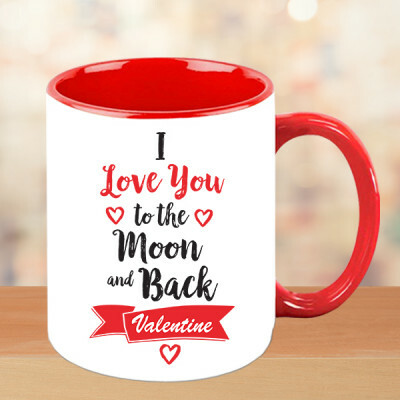 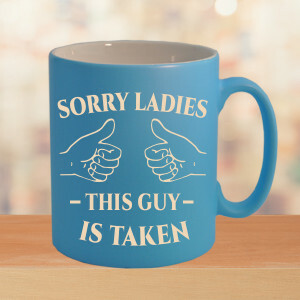 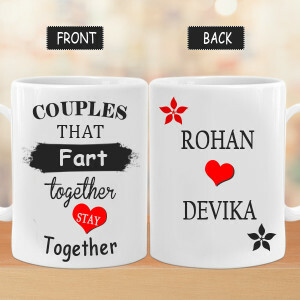 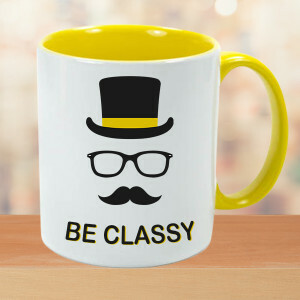 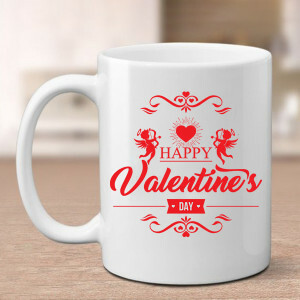 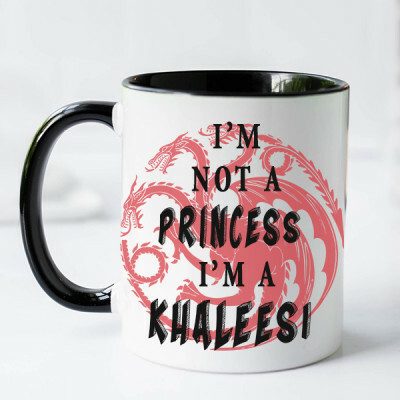 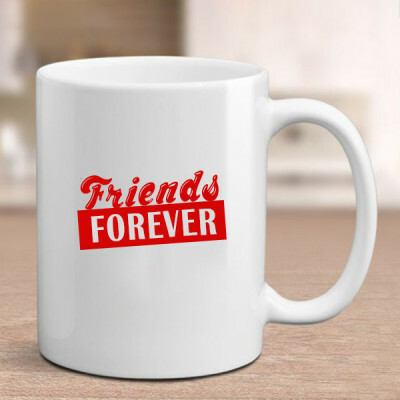 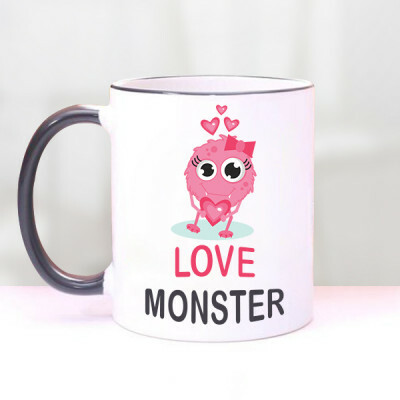 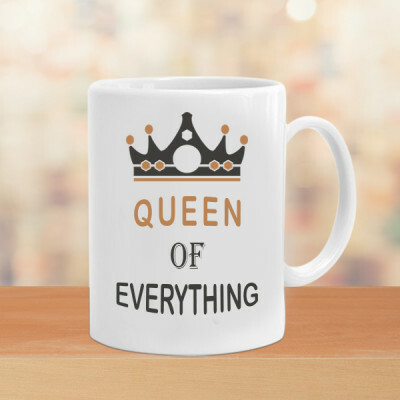 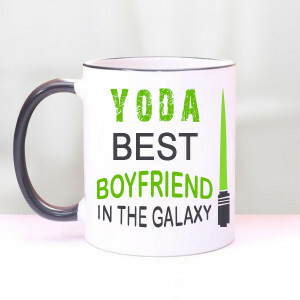 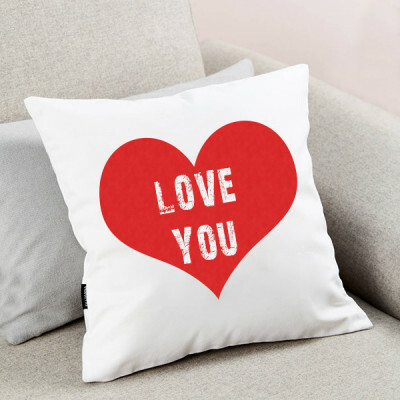 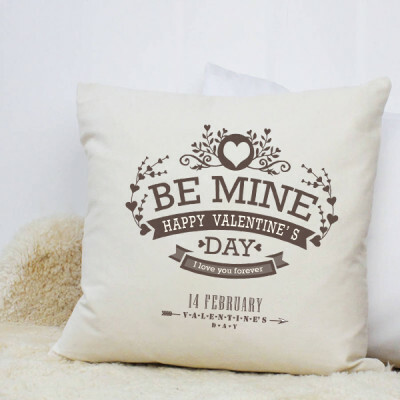 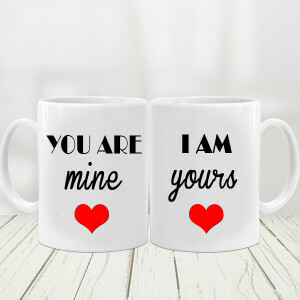 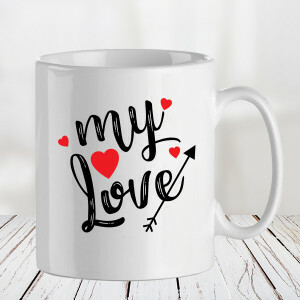 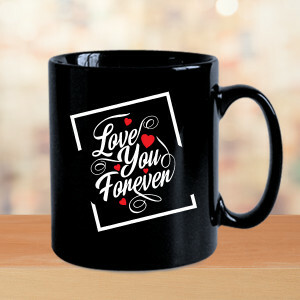 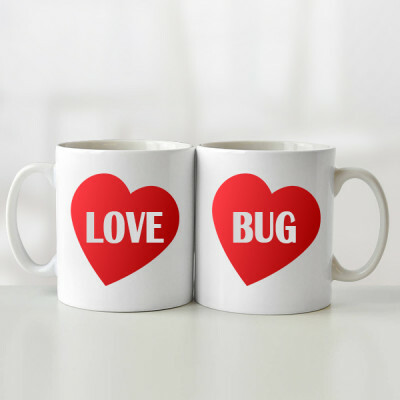 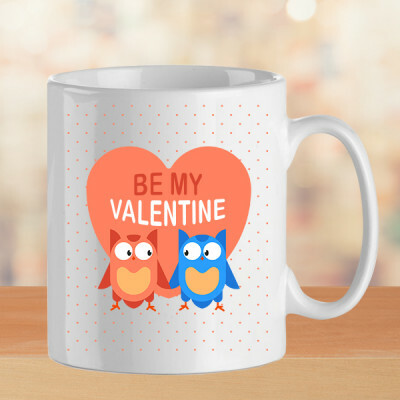 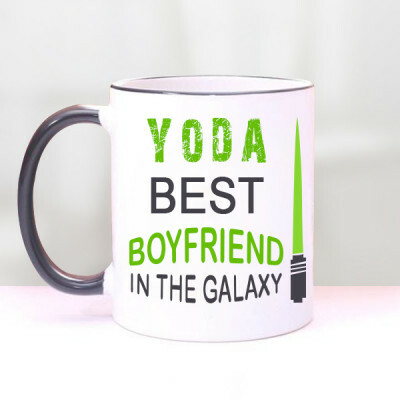 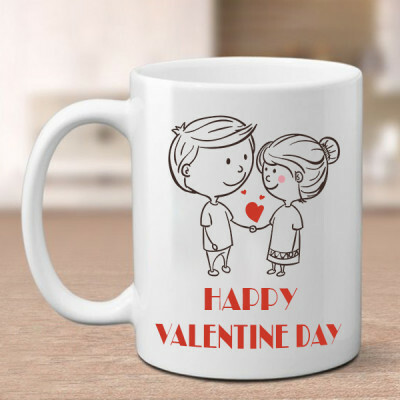 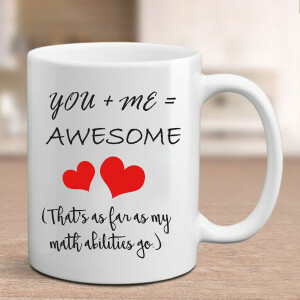 You can get your pictures and special messages printed on any of our Personalized Valentine gifts range like photo lamps, key rings, cushions, puzzles, and more, or choose from our funky Valentine mugs and more with cute or funny quotes for your partner. 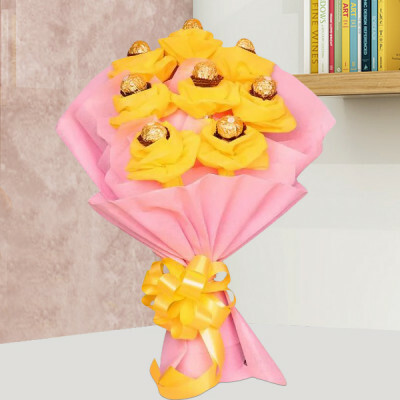 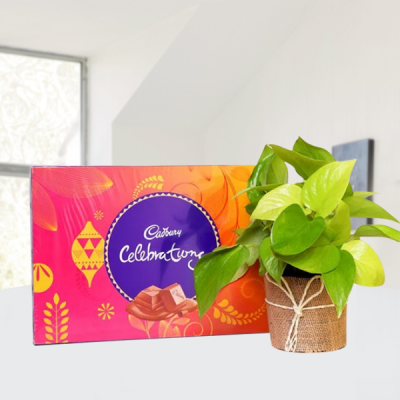 We will deliver them all to your doorstep, anywhere in Gurgaon, including Sector 11, Sector 6, Sector 9, Tulip Society, Uday Nagar, Sector 36, and more. You can also choose one of our Valentine Serenades and woo your darling by arranging for a guitarist who will sing a song of your choice and express your affection for them. 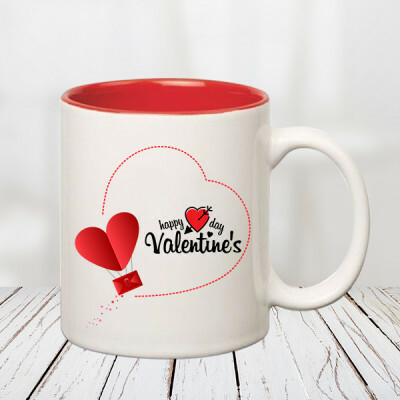 Another grand gesture you can make is by ordering Valentine Week Gifts for them. 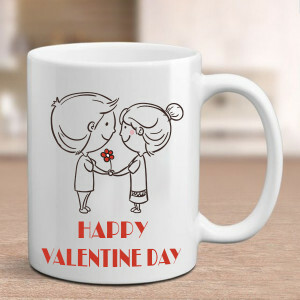 Send Gifts for 2, 3, 4, 5, 6, 7, 8 Days of Valentine by booking them days in advance with MyFlowerApp. Order once and we will deliver them every day for you, like clockwork. 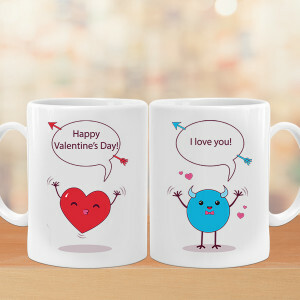 We often mix-up dates due to our hectic lifestyle. 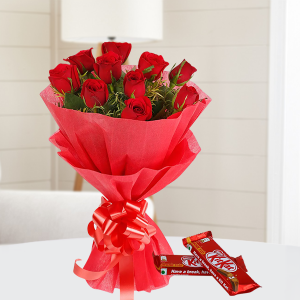 To save you from the blunder this can cause, MyFlowerApp offers you the options of same-day and express delivery. We can be, at the address, with your preferred flowers, cakes, chocolates, or more within 3 hours. We will be your Cupid and help you plan the perfect surprise with our early morning and midnight gift delivery.